Translators Without Borders (TWB) is excited to be releasing the latest version of its glossary for field workers and interpreters working on the Rohingya humanitarian response in Cox’s Bazar, Bangladesh. 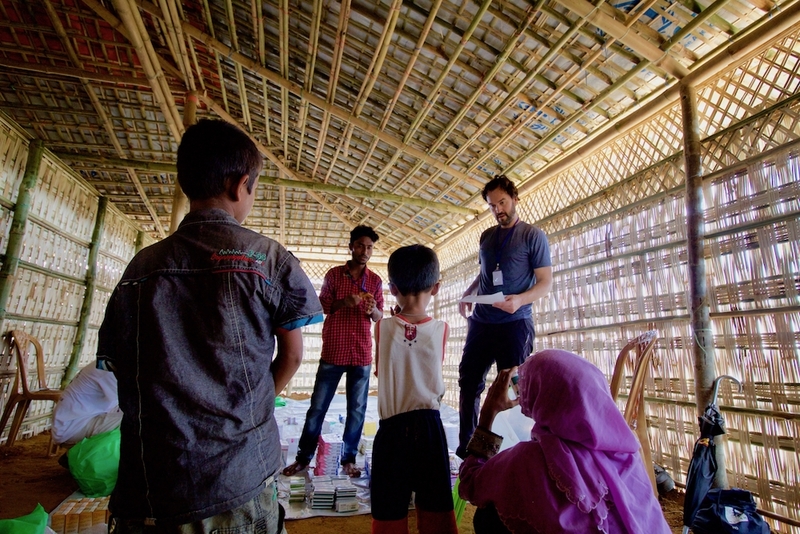 This glossary is designed to assist field workers and interpreters working on the Rohingya humanitarian response in Bangladesh. It aims to improve communication between aid workers and the Rohingya community by providing clear and accurate translations of useful terminology that you can carry in your pocket. The text and audio Bangladesh Glossary is an online or offline web app, which can be accessed through a computer, tablet, Android, or iOS device. We’ve added another 100 water, sanitation, and hygiene (WASH) terms to our existing index, in addition to over 150 health terms focusing on disability and inclusion. There are also 200 new terms to help with the challenges that can arise during discussions on gender. The glossary is now easier to navigate, with sector relevant categories available – you’ll see them on the left hand side. We’ve also transliterated Chittagonian and Rohingya terms so that you can view them in both Latin English and Bangla scripts. In the next few months we’ll be adding another 200 health terms, as well as terms which focus on the Education and Nutrition sectors. This is designed to be a practical tool so if you have any feedback, please get in touch with your suggestions and alert us to any faults at crisis@translatorswithoutborders.org. We want to know if you're using the glossary and how you're using it. View and use the glossary here. Find out how to download the tool to your Android or iOS device in English and in Bangla. Read our guidance on discussing disability with the Rohingya community in English. 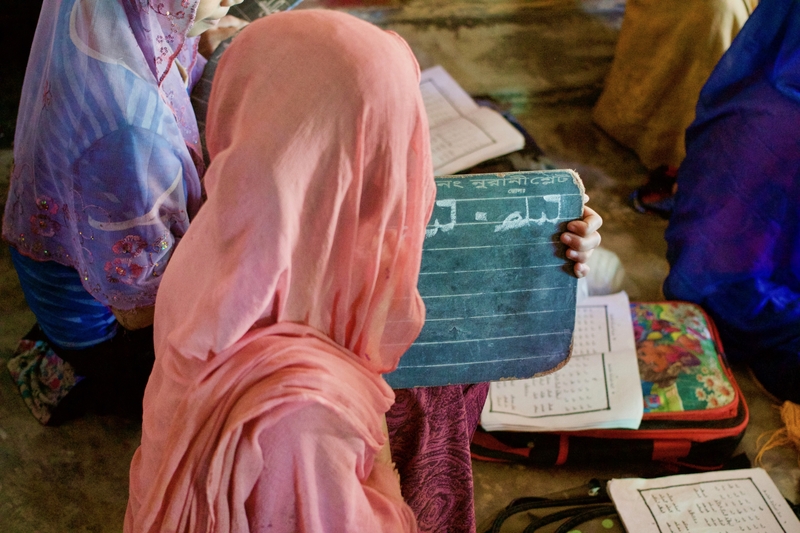 Read our guidance on how to communicate about gender in the Rohingya language in English. Read our guidance on talking about WASH issues in the Rohingya language in English and in Bangla. Read and download our Rohingya Language Fact Sheet in English and in Bangla. You can read more about some of the language challenges in the response in our Rohingya Zuban report. To contribute, comment, or contact us on any of the issues above please write to crisis@translatorswithoutborders.org, mentioning ‘Bangladesh glossary’ in the subject field.